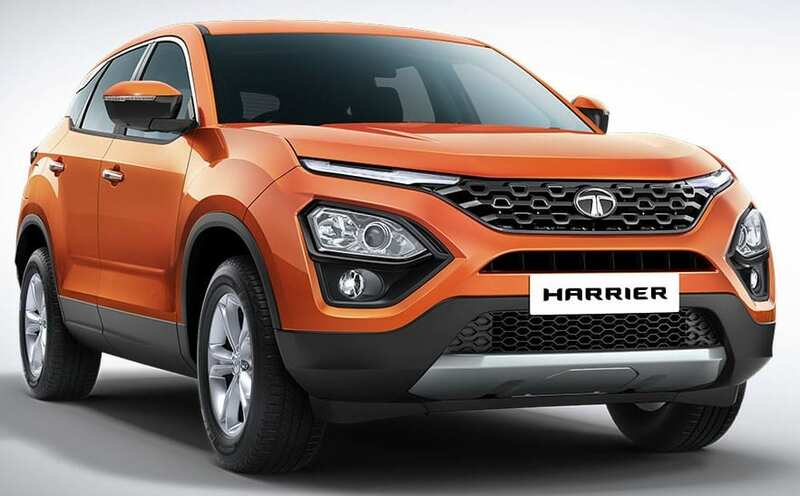 Tata Harrier SUV Accessories Price List: Tata Motors recently launched the Harrier in India at INR 12.69 lakh (ex-showroom Delhi) for the base XE variant. 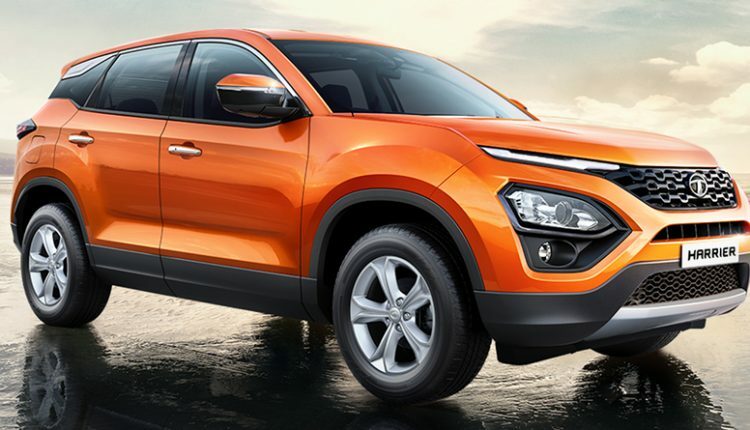 As the car is only available in a single engine, confusion among the buyers is least expected when selecting a variant. 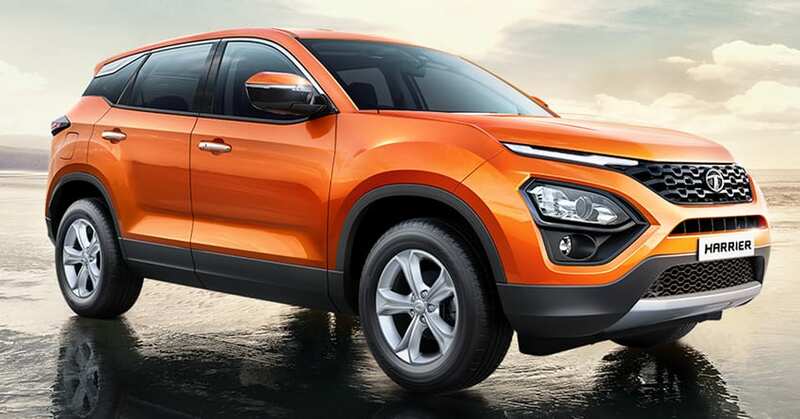 The top-spec model comes for INR 16.25 lakh and hence, a difference of INR 3.56 lakh is worth consideration for many prospective buyers of the Harrier. If you want to know how you can save some money while selecting your Harrier variant, going through this list can help you add some really cool stuff that can turn the base variant into a heavily-loaded custom model for sure. 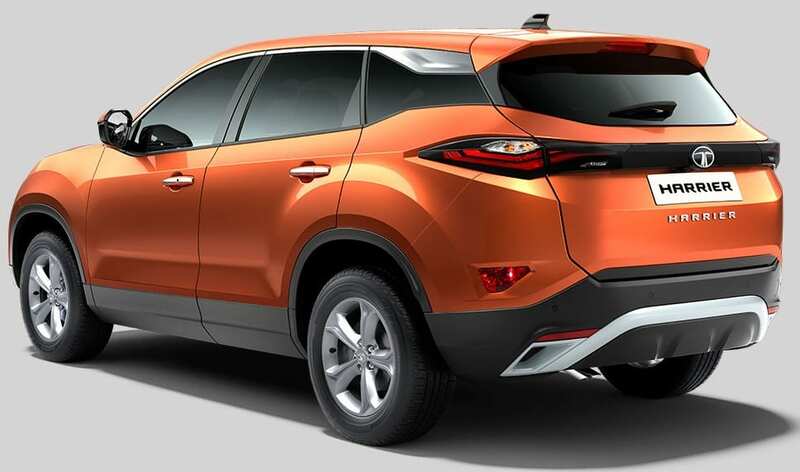 However, the safety features seen on the top-spec model will stay exclusive to the XZ variant. 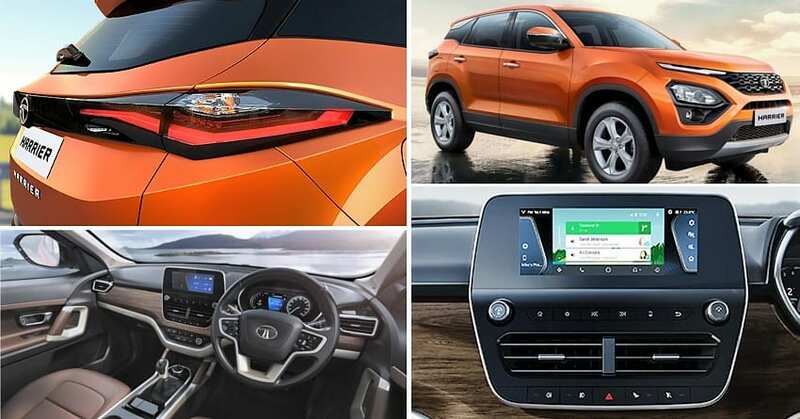 Here is the full list of genuine Tata Harrier accessories you can buy in India.